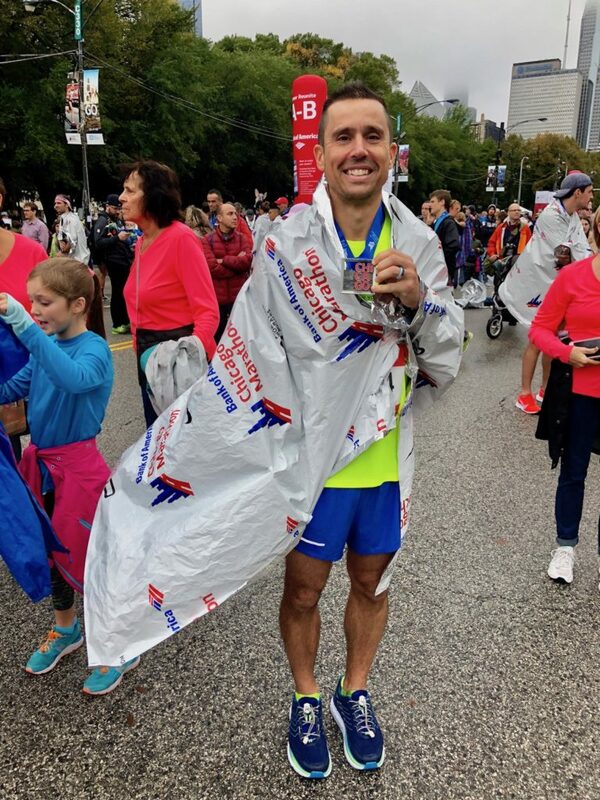 Back in October (yep, that was a while ago), we traveled to Chicago for the marathon. 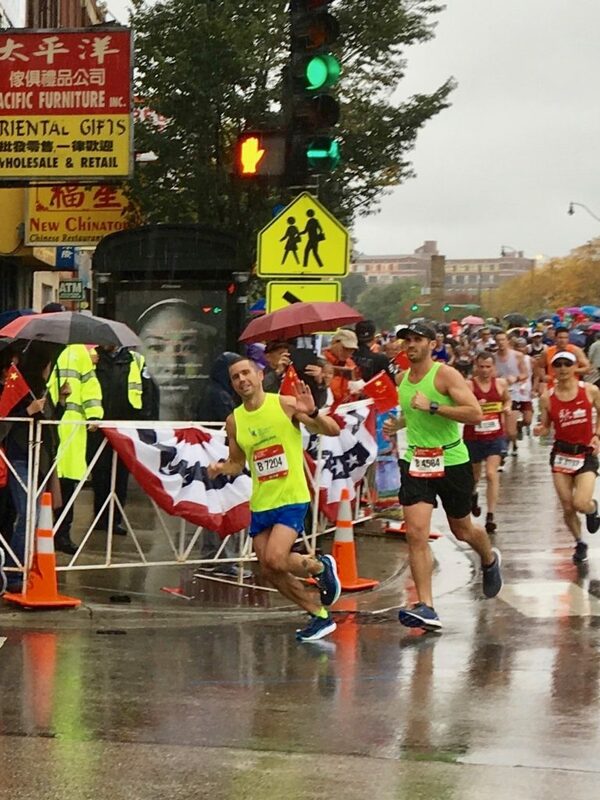 If you aren’t into the whole marathon/running thing, the Chicago one is a pretty big deal. It’s hard to qualify for and get into. 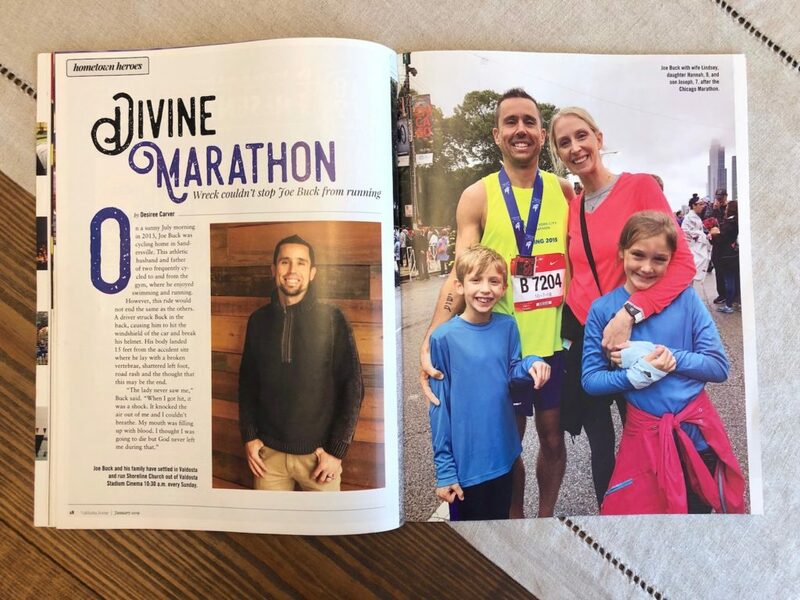 As you may know, my husband is a big runner. 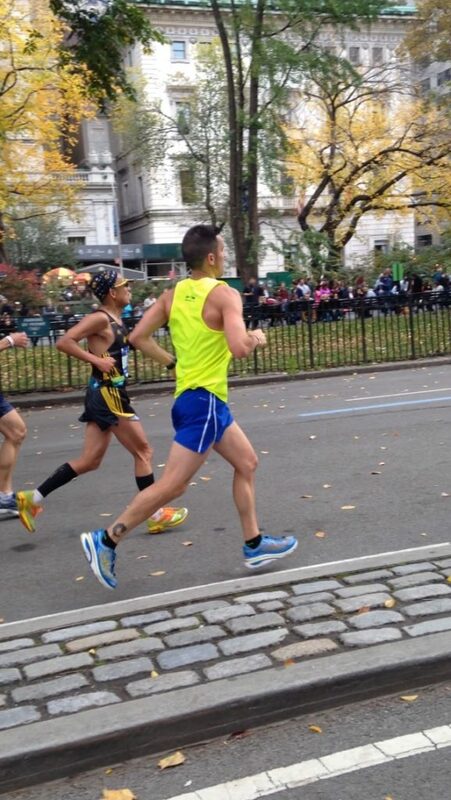 He’s also a big goal-setter when it comes to his running: which marathons he wants to run, his times, pace, all of it. 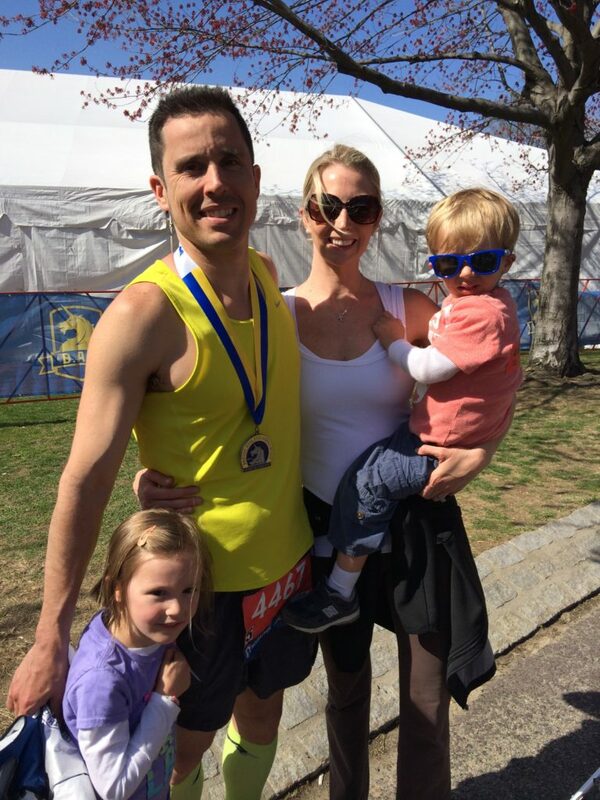 After he was hit by a car while riding his bike, and while he was still in a hospital bed, he registered for the 2014 Boston Marathon…which would take place about 8 months later in April. His reasoning: I qualified so I can’t put it off; I have to run it. So he did. We were in Boston the year after the bombing; it was super special being there. 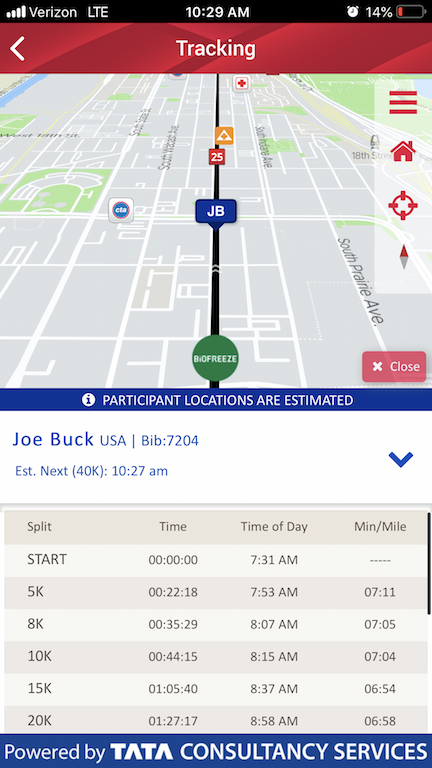 Joe also set a goal, about that time, to run the world major marathons. There are 6 of them: New York, Boston, Chicago, London, Berlin and Tokyo. You counted right, three of those races are outside of this country. And for clarification, he did not set a date by which these would be completed, other than to say “in his lifetime”. Boston was checked off. 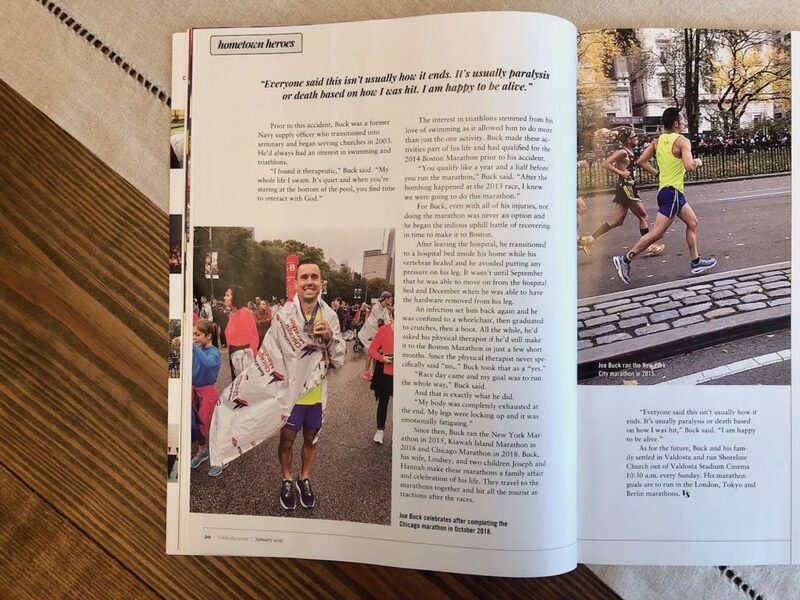 So then, in November of 2015, he ran the New York Marathon. We had 4 more to go. Another thing about this goal…it involves the whole family. 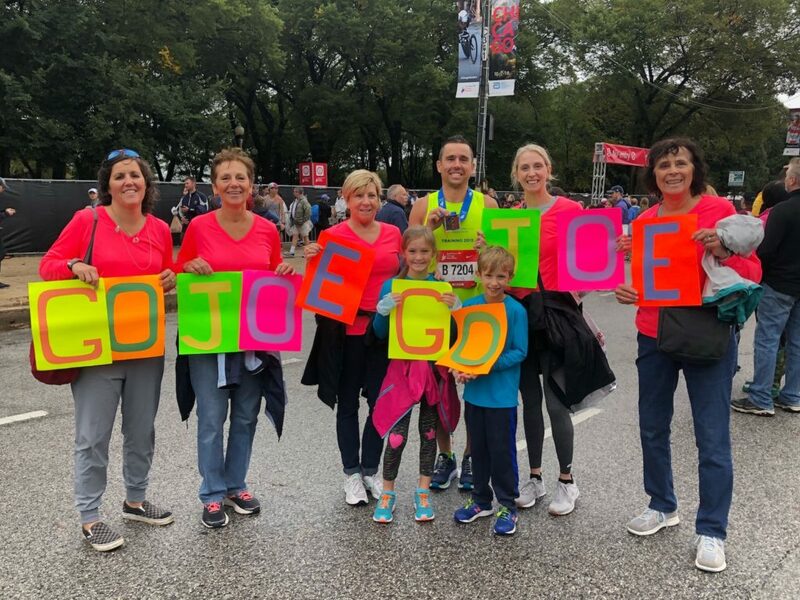 He’s the only one running, but these are family experiences. After the race, we spend a few days, exploring the city and collecting memories to take home. You can read about our trips to Boston here and New York here. So in October we went: the four of us, my mom and his mom, sister and aunt. And it was so fun! We stayed at the Residence Inn by Marriott (It was a great choice. Nice hotel, perfect location, and provided a really good breakfast each day.) 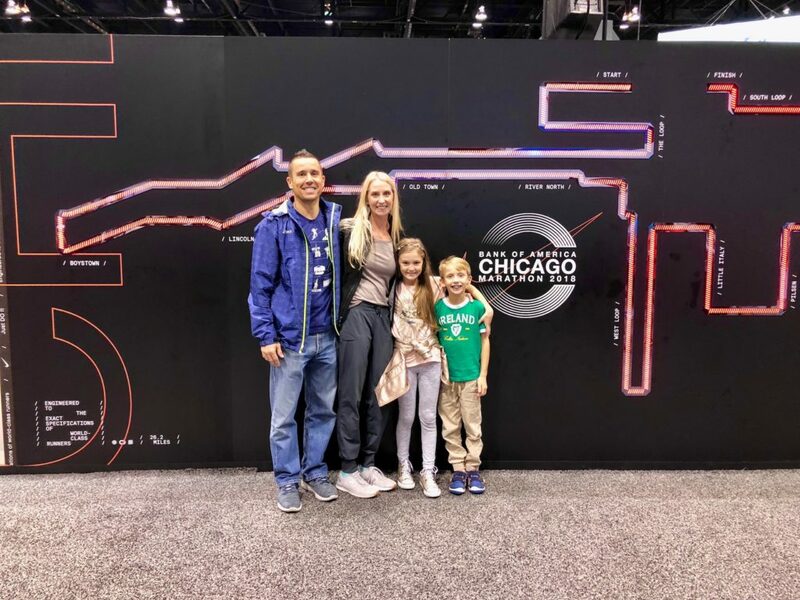 After checking in, we went to the race expo. It really wasn’t that good, compared to all of the other races we’ve done, but we had a couple good photo ops. We ate dinner at a local pub and then geared up for an early morning. Joe actually woke up feeling sick, the first time this has ever happened. He had a terrible headache and was really nauseous. My essential oils to the rescue! 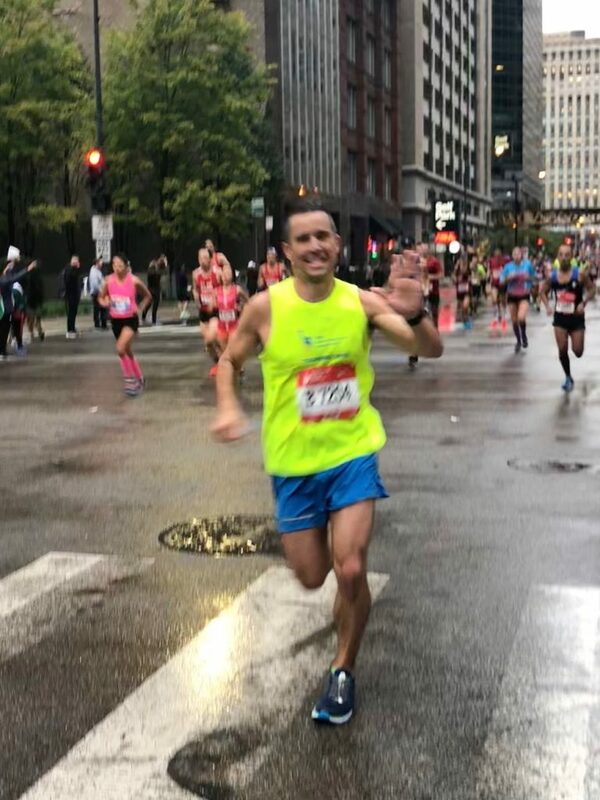 Panaway (a blend for pain) and peppermint oil significantly helped and he was out the door and on his way to the starting line while it was still very dark. Because of our really good location on the route (around mile 2), we had time to get ready, eat breakfast and get downstairs in place. And when I say in place I mean…in place! This fan club does not mess around. We decided on doing matching shirts this time to make us more visible to Joe. “Hot coral” was the perfect choice as it’s not that common of a color but a super-bright option. The kids wore an electric blue version of the same shirt. You might have seen us from Mars. 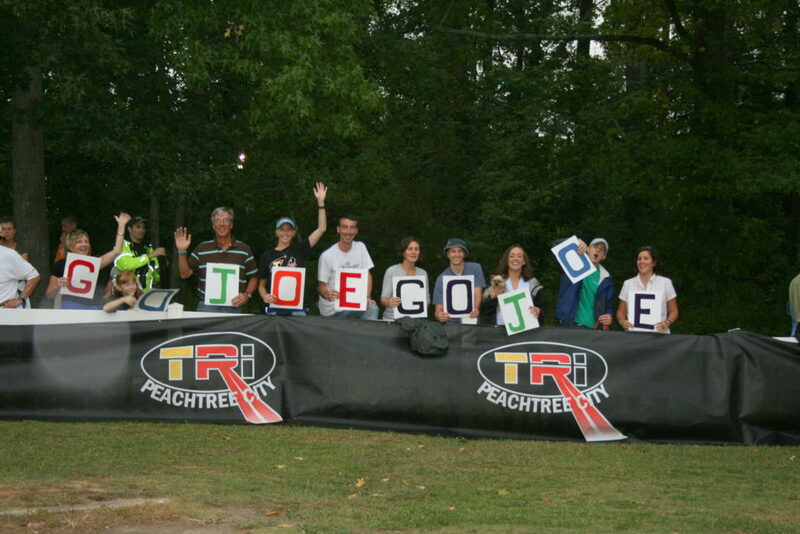 My mom came up with the sign idea in 2008 for a triathlon Joe did. 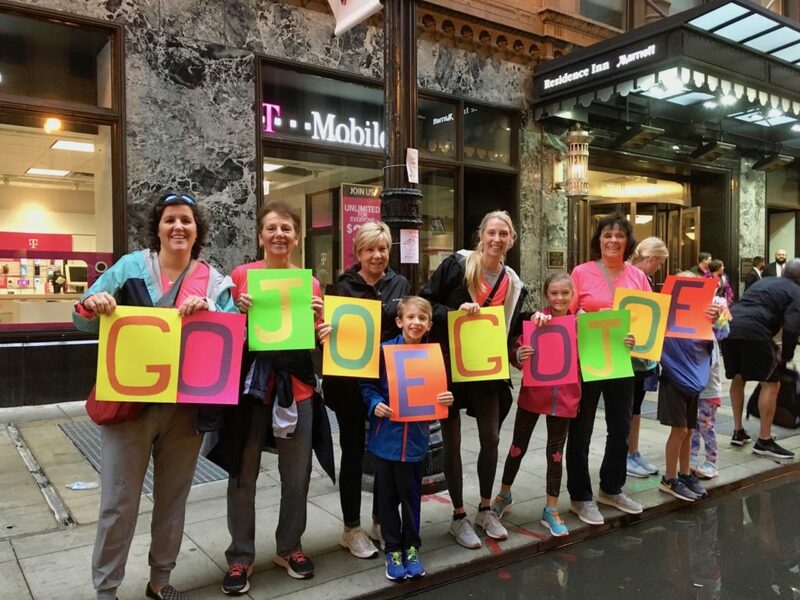 A lot of the family was there, including my Uncle Pete who died of cancer just after Joe’s accident in 2013…he was always a big fan of Joe’s. 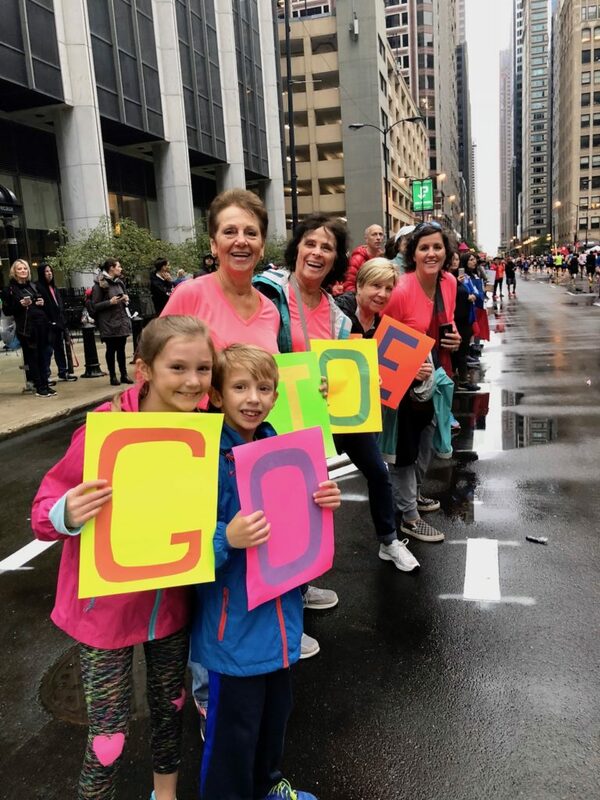 Meme brought it back with neon letters in Chicago. We always map everything out and coordinate his pace/expected times and my travel times between the markers to determine how many times we (the fan club) can see him on the race course. Sometimes it’s only once or twice but, in Chicago, we got to see him FOUR times. We did good! And we hustled. In the rain, too. We take it seriously…and it’s seriously fun. I video every time we see him, and Joe’s sister, Sarah, does too. Double coverage. We yell and scream and the kids are so cute, Hannah with her, “GO DADDDDYYYYY! GO DAAAAADDDDYYY!!!!!! GOOOOOOOO!!! !…” until he is no longer in sight. I later screenshot to get images, which most are blurry (’cause he fast). Technology can really be a help. 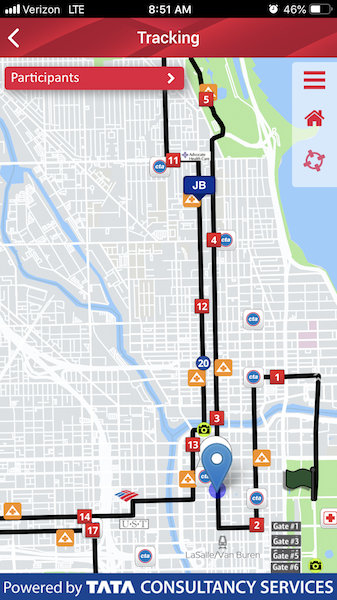 The race app for Chicago was excellent, giving me his location, pace, splits, and expected times. We tracked him the whole time and shared updates with family. He finished with a time of 3:09:54. Pretty proud of him! So thankful for these ladies that travel, support and cheer on Daddy with us! 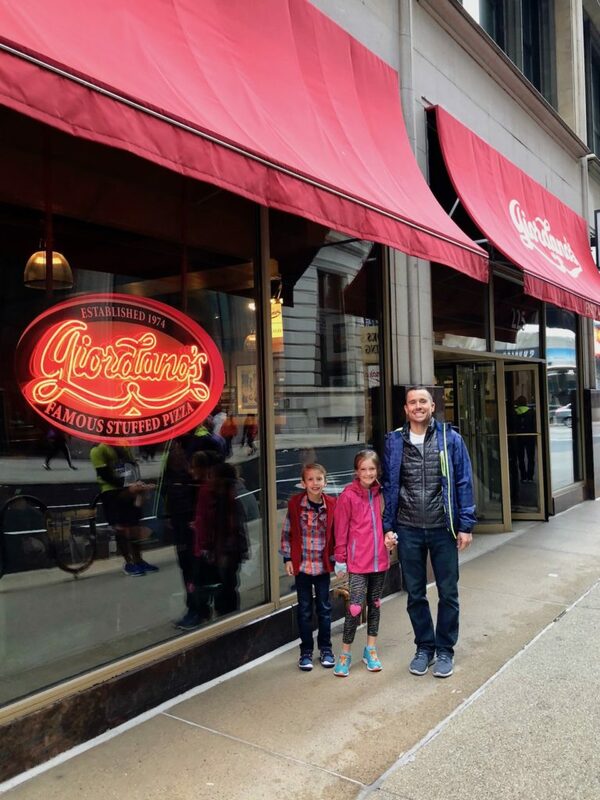 Post-race pizza at the famous Giordano’s restaurant. YUM! Joseph’s tummy was hurting (this is his daily struggle, constant GI problems), but he was also exhausted and fell asleep at the table. 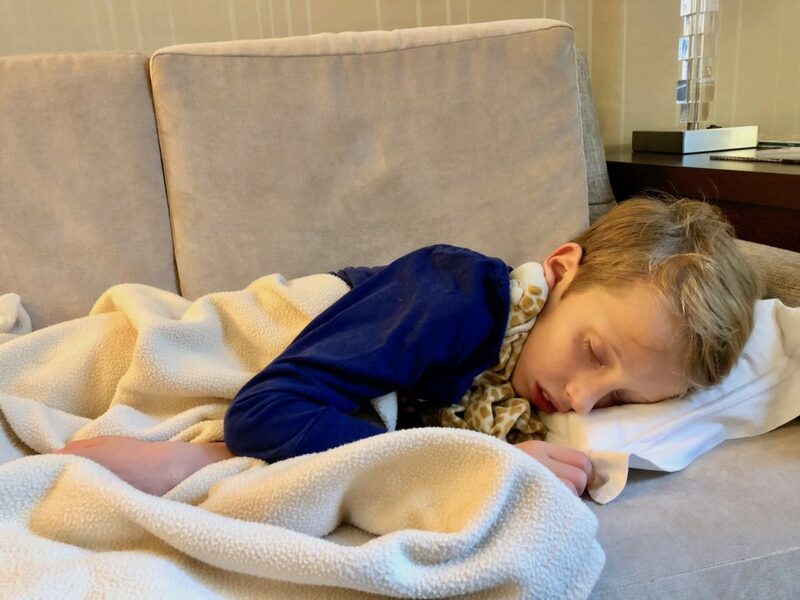 His nap continued back at the hotel, even with all of us in the room talking he slept soundly. We had a wonderful dinner at the Tuscany-themed Italian Village. 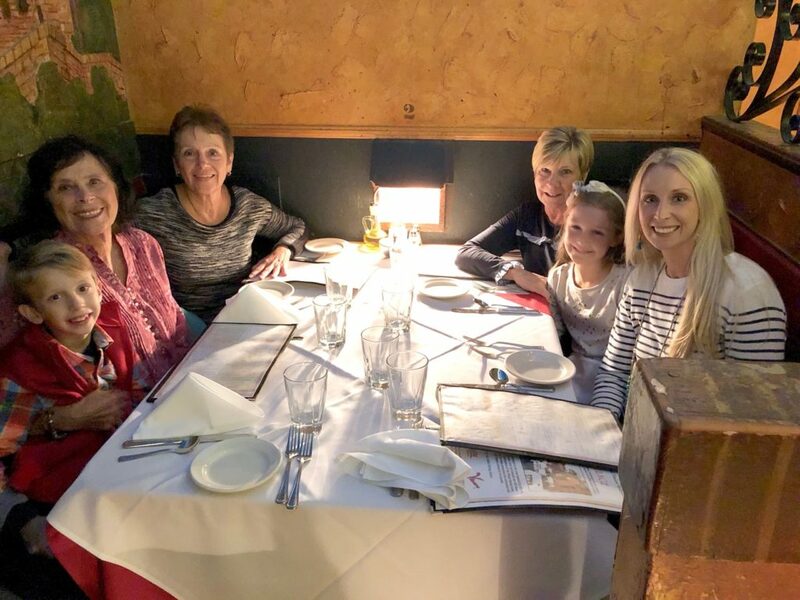 Between my side of the family’s love for authentic Italian food and Joe’s mom’s side of the family from Italy (and really good cooks in their own right), it is the family favorite. This restaurant is almost 100 years old and was so neat. Also, the food was delicious. 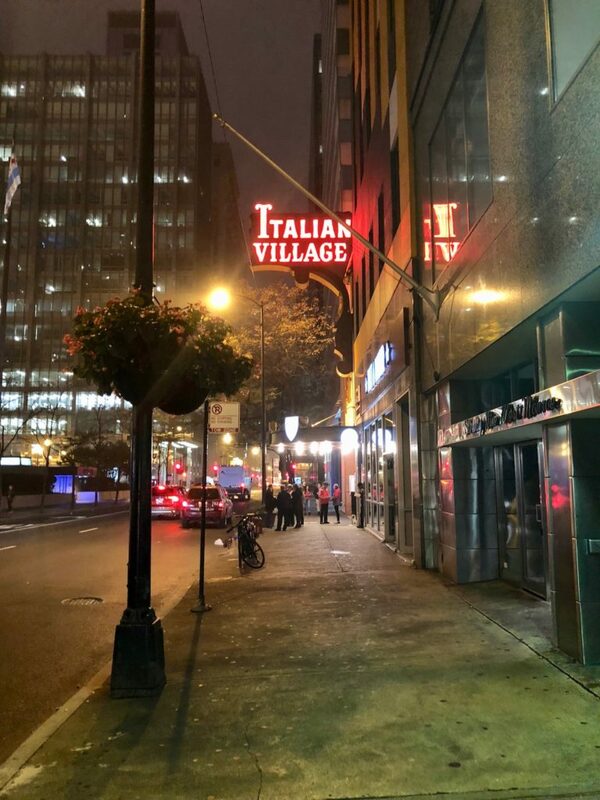 And that was our first couple of days in Chicago…exciting and nonstop! Next post… Once the race is in the rear-view, we sightsee and play over the next 2-3 days. 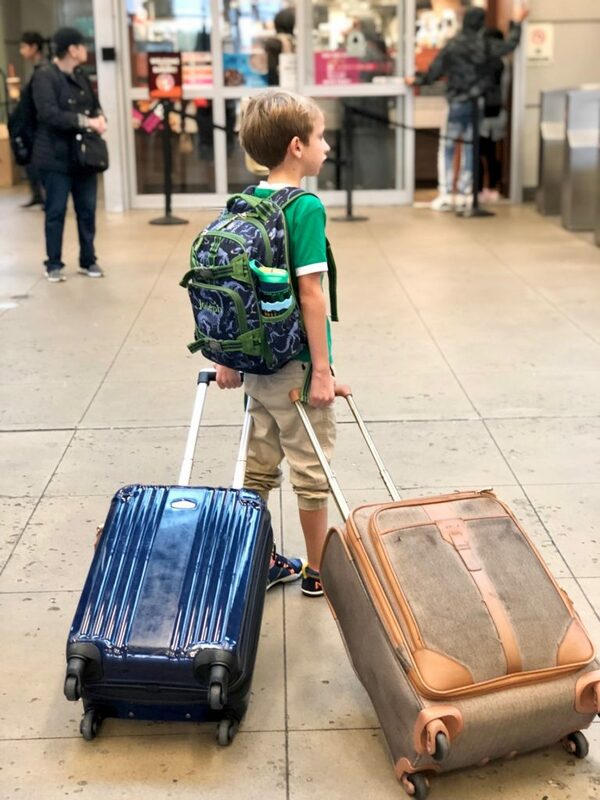 We take the kids out of school once a year for a trip (historically to New York in December or for a marathon) and don’t worry about the missed days. On this occasion, the kids had their fall break so they only ended up missing 2 days of school. 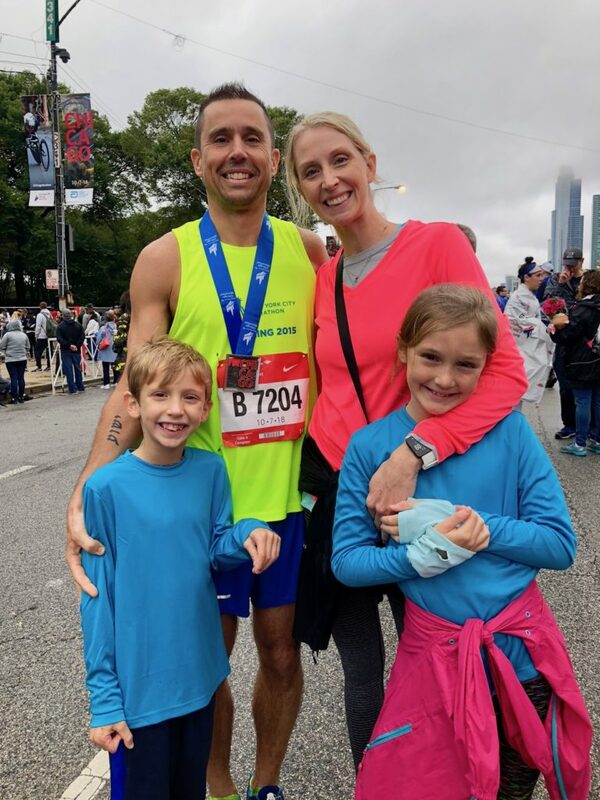 As of this week, he is registered and will be running the Marine Corps Marathon this October. We cannot wait to take the kids to DC!! « Happy St. Patty’s Day!